Kevin Miura already enjoys a busy performance schedule and has appeared as a soloist with several orchestras across his native Southern California. In 2011, he was invited to perform in the Weill Recital Hall at Carnegie Hall. Most recently, he was a featured performer on National Public Radio’s “From the Top” and subsequently participated in a music video with “Time for Three”. 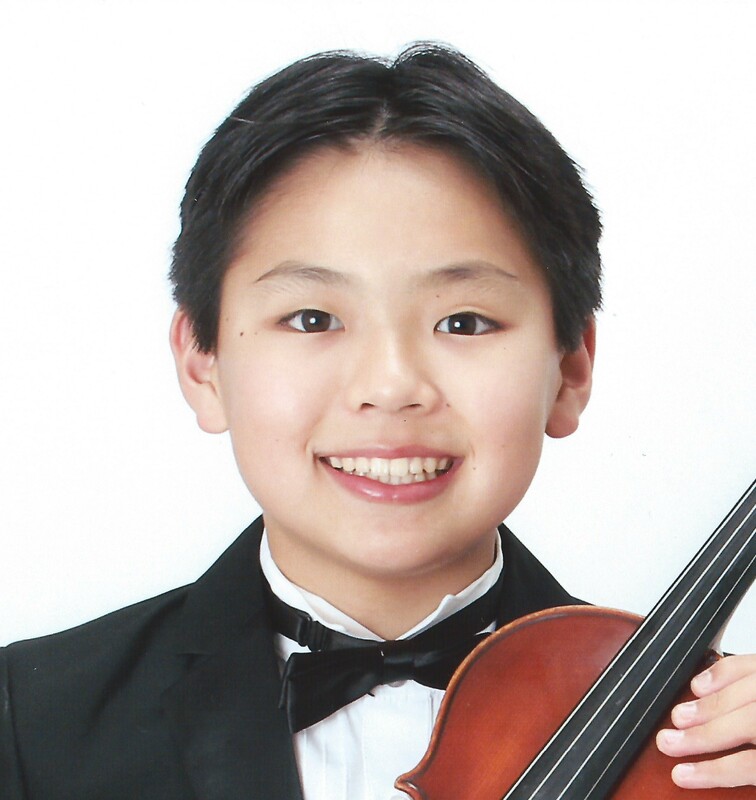 Kevin is a student of Danielle Belen at the Colburn School in Los Angeles and during recent summers he has studied at both Center Stage Strings and the Ishikawa Music Academy in Japan.